Publication: September 30th 2014 by Kensington. 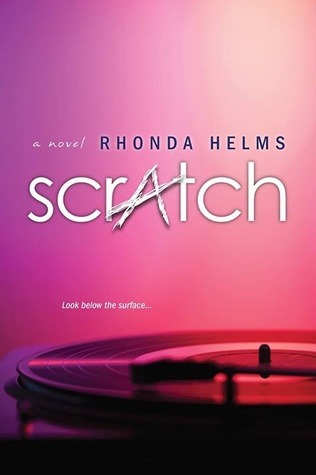 Rhonda Helms started writing several years ago and loves writing teen and New Adult romance. 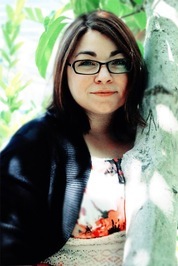 She has a Master's degree in English and a Bachelor's degree in Creative Writing. She also freelance edits manuscripts. Looks like a real good read. Loved the excerpt. I also liked the cover, it is a bit different.. Most people have internal scars: mentally and emotionally. The book does brings a very good point.